Eridge House was built to a high specification as a family home in 1915. This, plus extensive, additional modern and purpose built accommodation now affords luxury en-suite bedrooms set over three floors whilst retaining the character of the original house. 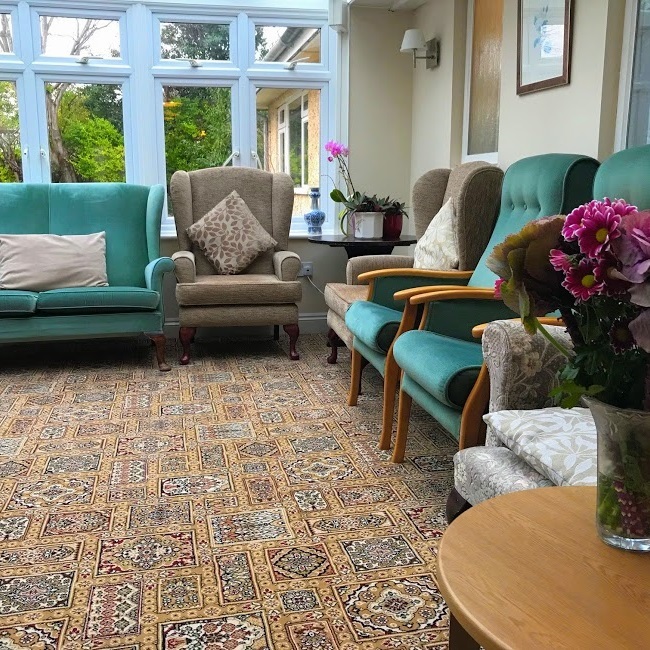 Situated in over half an acre of land, a two minute walk to the seafront and the Polegrove park opposite, this beautiful house now holds its purpose as Bexhill’s finest privately owned/run care home in the select residential area of West Bexhill. The home is family run and has been owned by Mrs Heidi Haddow since 1988. 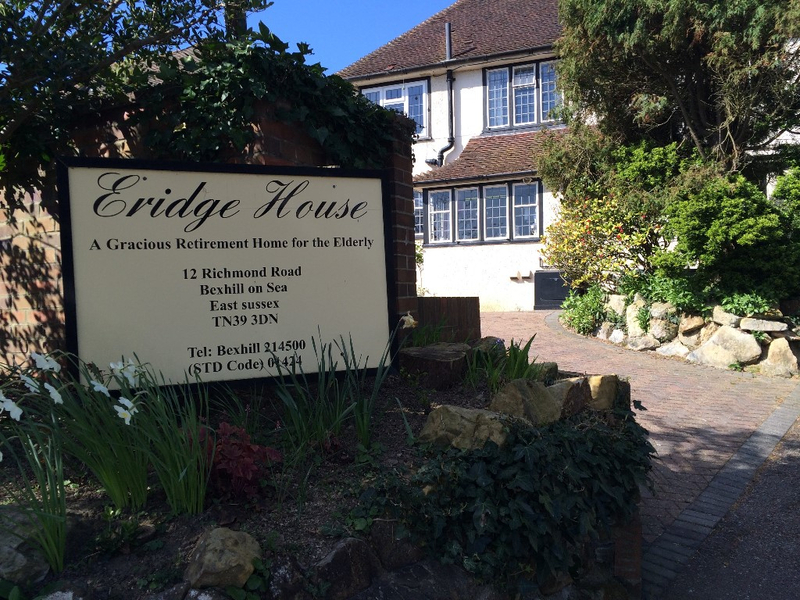 Here at Eridge House, we understand that moving into a care home can be a difficult time for both you and your family. With this in mind, we encourage a trial period to help with the transition and to help you decide whether this is the right home for you. A needs assessment will be completed to ensure that we can meet your needs before you move in. A plan of your care is completed upon arrival. This is written with you and will promote the choice of care you receive. You will be given a named Key Worker who will work specifically with you. The role of the key worker is to develop a trusting and caring relationship with you and your family. We are aware of the important role staff play in your welfare and we therefore employ staff with the relevant mix of skills to meet your needs. Our staff receive regular training and in addition work towards achieving NVQ or diploma levels 2 to 5 in health and social care. We aim for a management approach which creates an open, positive and inclusive atmosphere. The en-suite bedrooms are furnished to a high standard. All rooms include a nurse call system, so you are assured of assistance at all times. You are encouraged to bring personal belongings such as furniture, ornaments and pictures to help make your room feel like ‘home from home’. The home has a ten person passenger lift and a beautiful south facing lounge and conservatory. 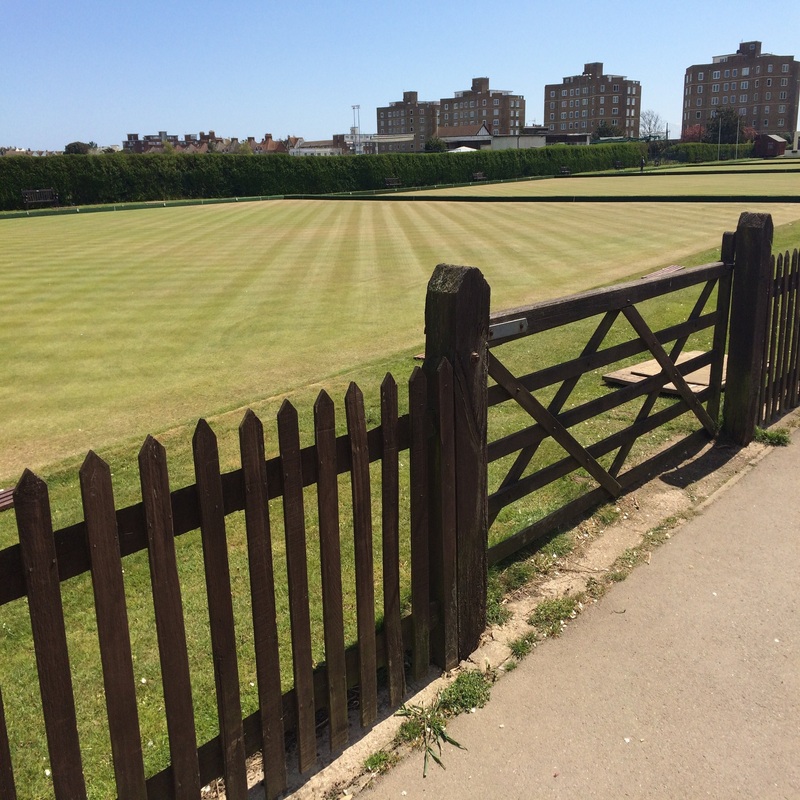 We also welcome you to enjoy some time in the garden during the warmer months. 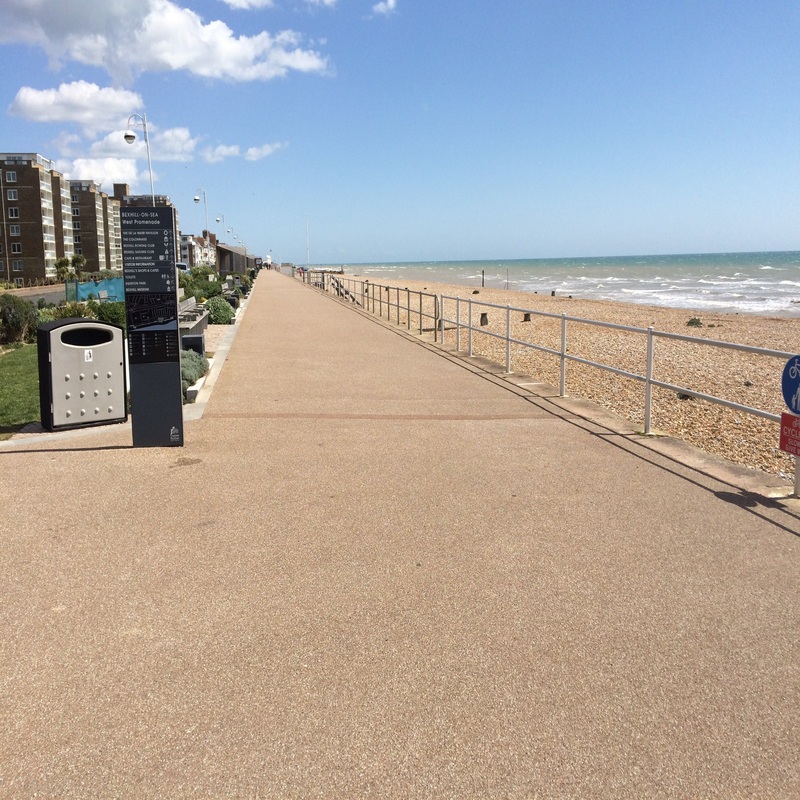 We offer a Skype service so you can see your loved ones whilst talking to them, however far away. All of our resident's are welcome to soak up the sun in our bright conservatory! Each bedroom is furnished to a high standard. 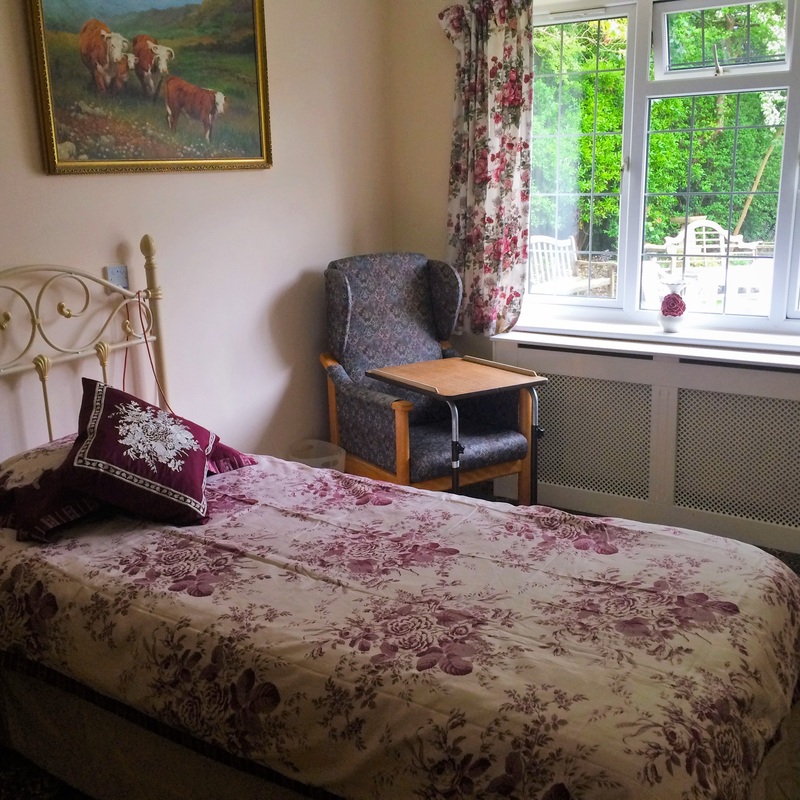 At Eridge House, our philosophy is to provide a home where the resident feels safe, comfortable, well cared for and valued, delivered in a way that is personal to every resident. We strive to provide the highest standards of care, treating our residents as individuals, with respect and dignity at all times.